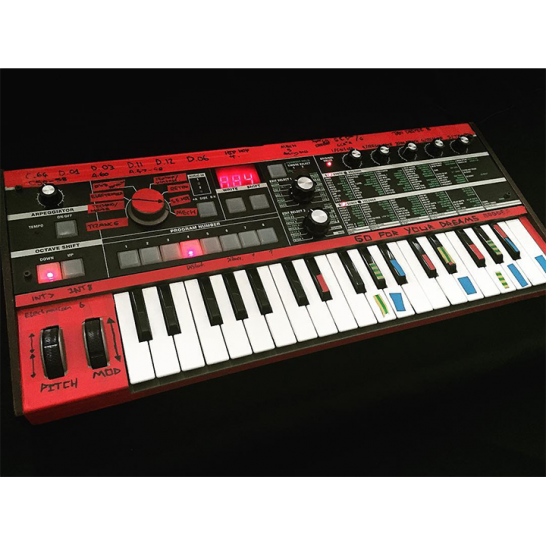 Thank you to everyone who entered the microKORG 15th Anniversary Instagram contest. 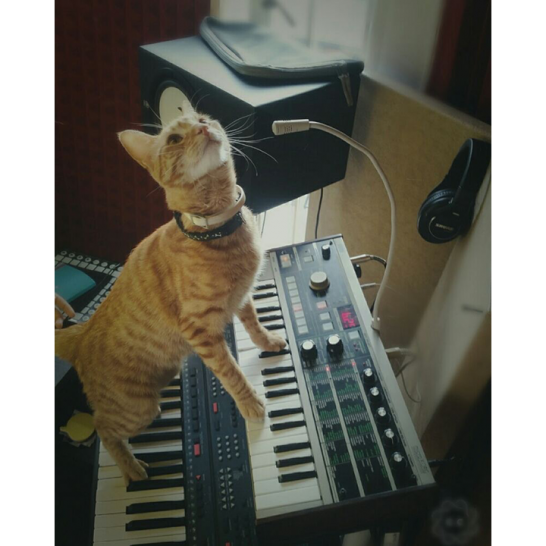 We are happy to announce the winners below. 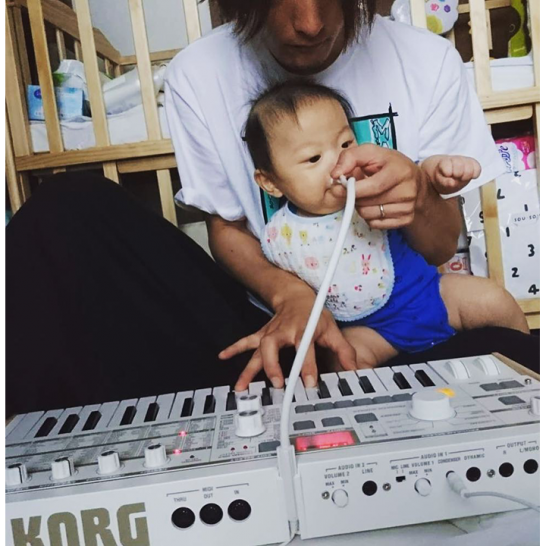 She’s already got an audience! 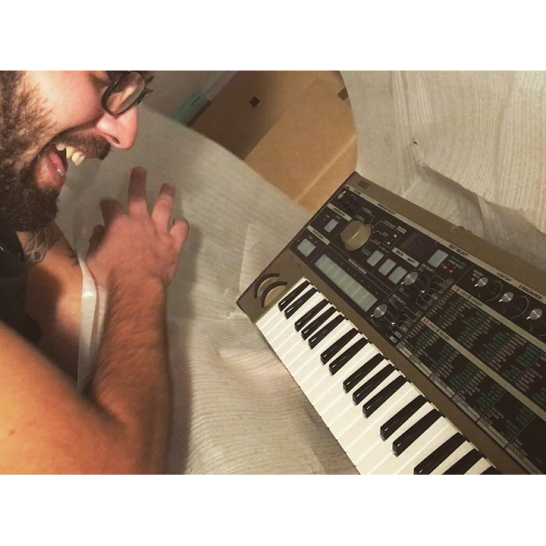 Nothing like unboxing a new toy! 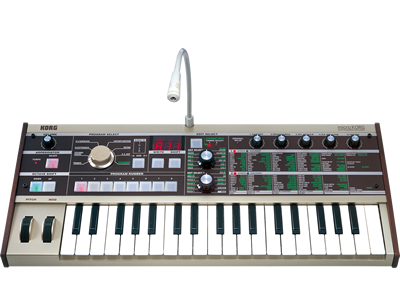 What’s better than a microKORG…two microKORGs! 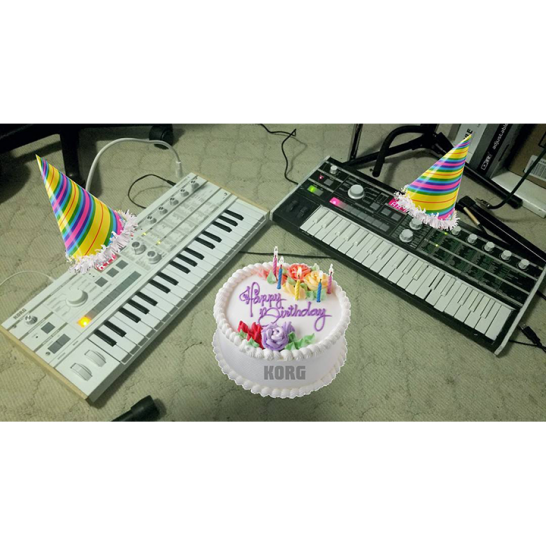 & here’s to many years more! 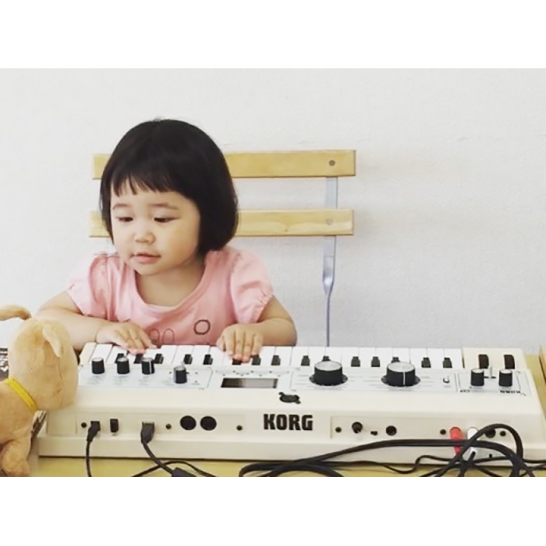 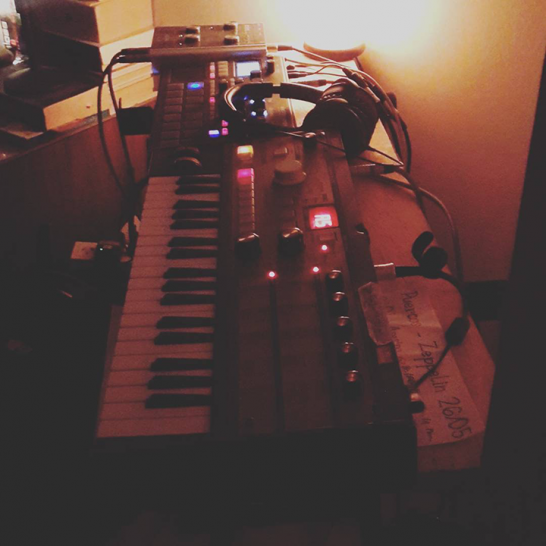 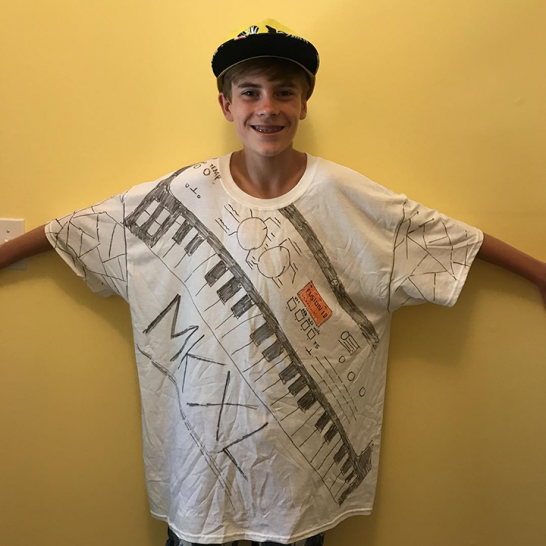 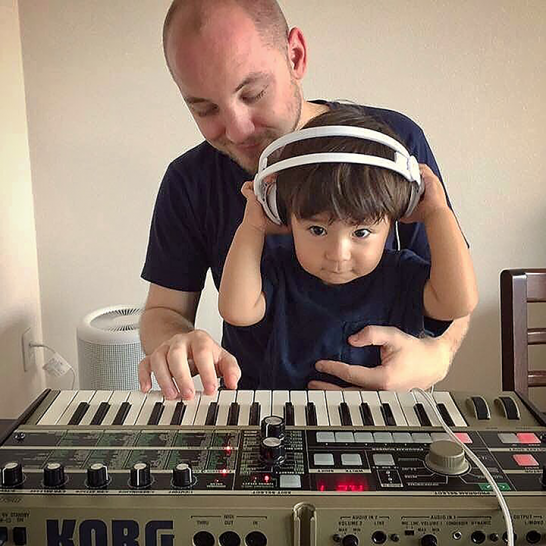 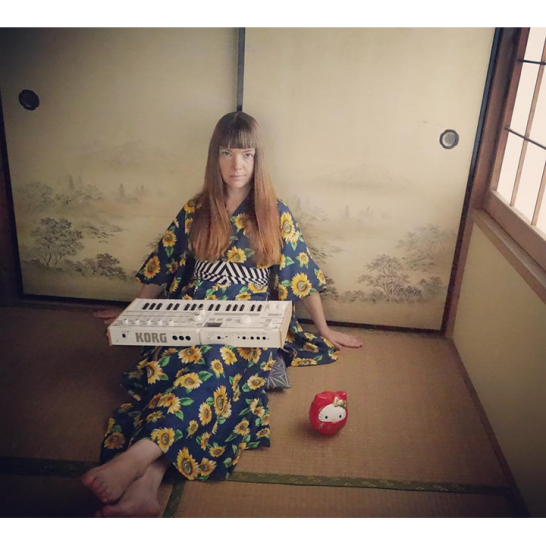 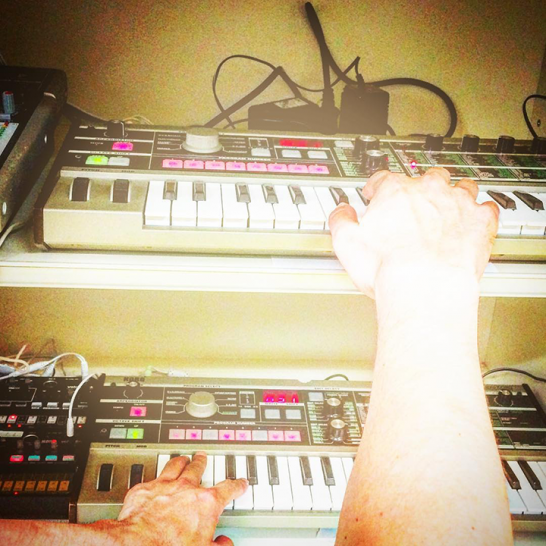 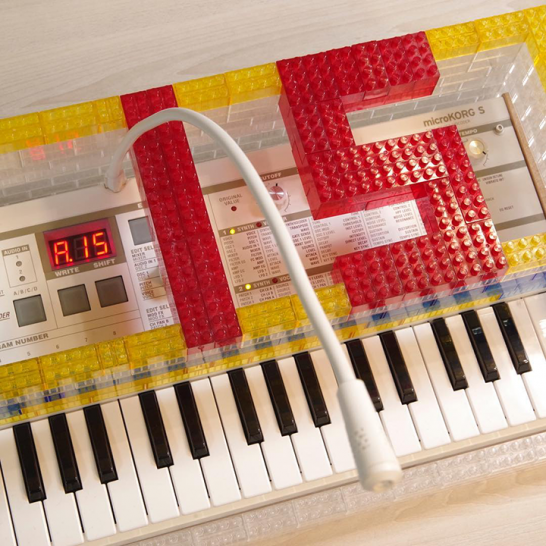 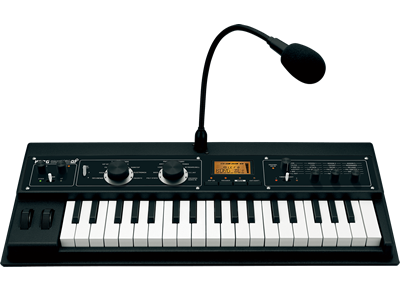 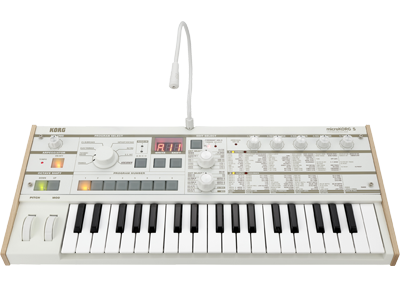 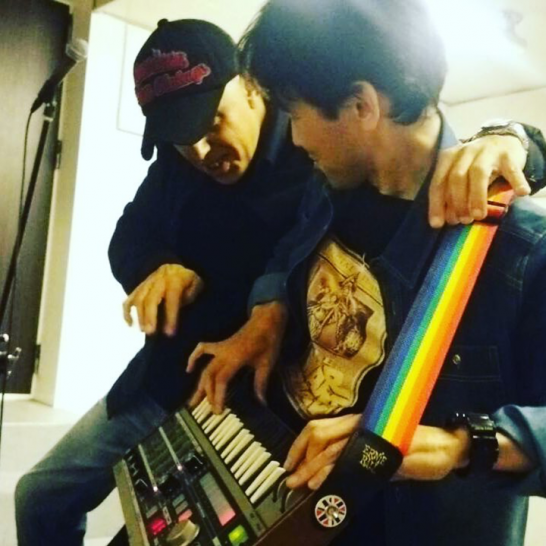 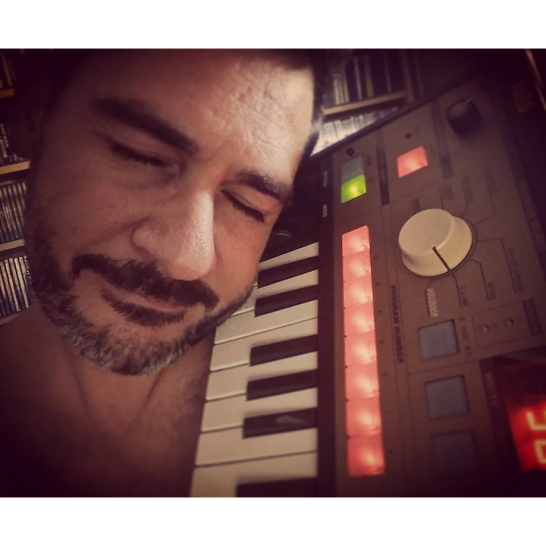 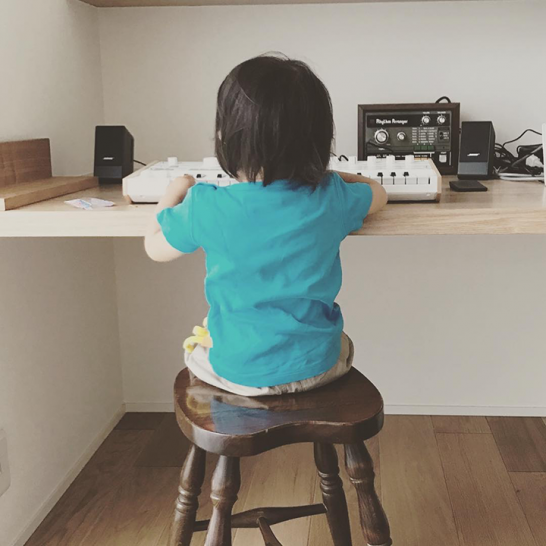 Home News microKORG 15th Anniversary Instagram Contest Vol.1 : The winners have decided!